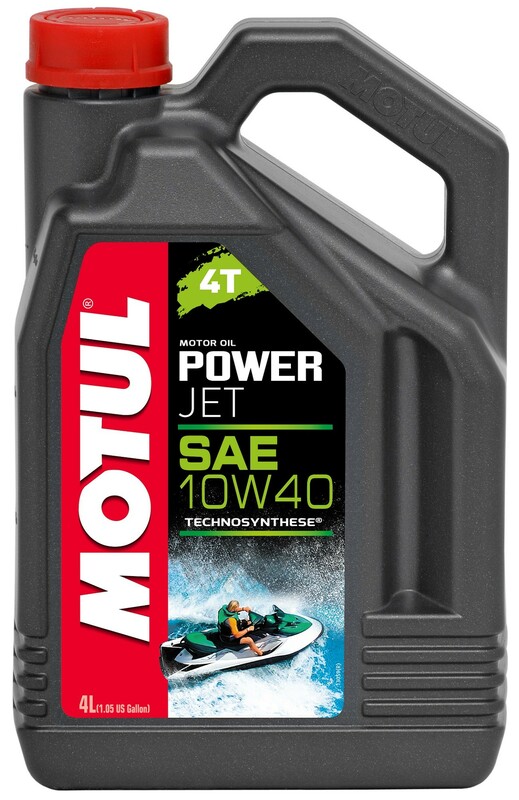 Specially developed for personal watercraft 4-Stroke engines, turbocharged or supercharged. Suitable for catalytic converter and for leaded or unleaded petrol. Protects against salt fog corrosion.